GABA (Gamma Amino Butyric Acid) is something few people have heard of; but for anyone suffering from insomnia, mild depression, anxiety or stress this is the supplement for you! 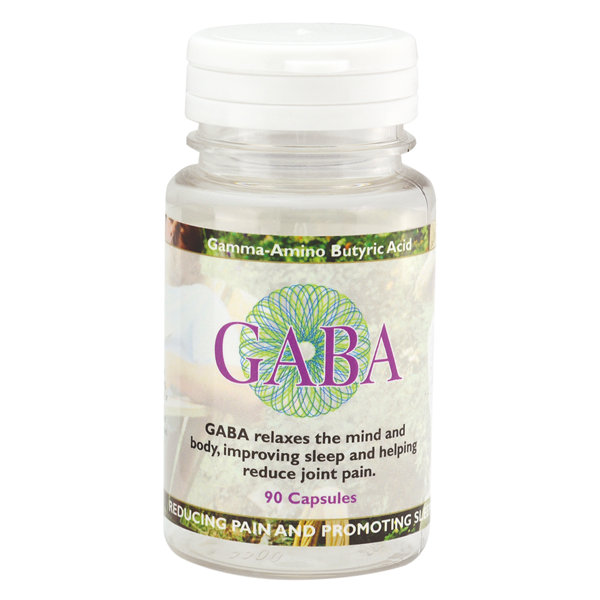 GABA is a neurotransmitter produced in the brain which sends messages between the brain and nervous system. Its main task is to reduce the activity of nerve cells. The American Journal of Psychiatry published research showing impaired GABA response produced heightened anxiety and stronger fear responses in individuals. By simply taking a supplement people soon became calmer and suffered fewer (if any) panic attacks. The calming effects of GABA also helps people sleep; significantly reducing the incidence of insomnia. If you regularly find it hard to sleep you are not alone. Over 30% of the world population have trouble sleeping. Taking a GABA supplement relaxes your mind and prevents nerves being over stimulated, allowing you to relax and find sleep naturally. Studies have found GABA can reverse mental decline by improving the efficiency of your neural responses. It has also been shown to stabilize your blood pressure and reduce chronic joint pain. Clinical research also indicates it encourages your pituitary gland to release Human Growth Hormone (HGH). 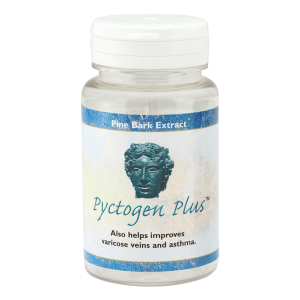 This is vital for natural cell regeneration and repair; maintaining healthy human body tissue; and for the repair and maintenance of organs such as the heart. Athletes using GABA have experienced higher tolerances to pain; whilst general users report increases in lean muscle mass and loss of body fat; along with greater ligament and tendon strength. 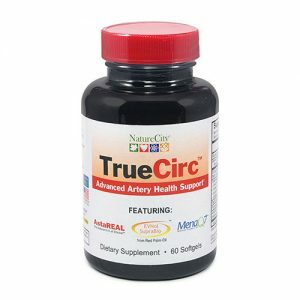 Each capsule provides 500mg of pure Gamma Amino Butyric Acid in a highly bio-available form. Do not exceed 500mg per day. 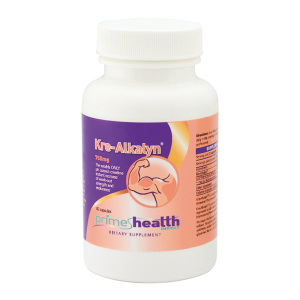 As a dietary supplement, take 1 capsule daily, or as recommended by a health professional. Best taken 1-2 hours before going to bed to help improve sleep.